Get gorgeous wavy hair without even setting your foot in the ocean. Easily add extra volume and subtle waves to your hair with just a few sprays. Best used on wet hair, but can be used on dry hair as well. 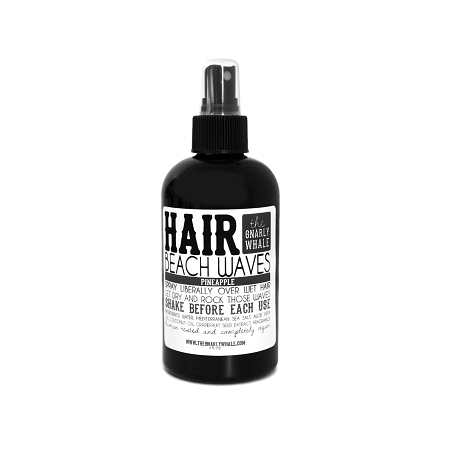 USE: Spray on, dry as usual (or even let air dry) and rock those waves. 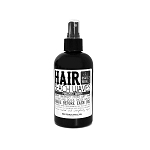 Great way to get an extra boost to hair that hasn't been washed for a day or two as well. INGREDIENTS: Water, mediterranean sea salt, aloe vera gel, coconut oil, grapefruit seed extract, and essential oils and/or fragrance.